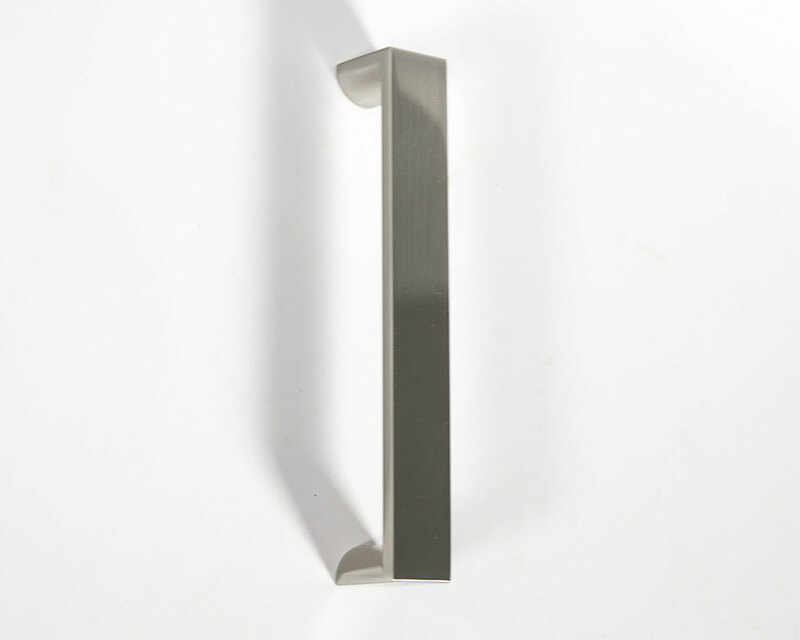 Add a sense of modern design to your kitchen or bathroom cabinetry with the Mosaic Cabinet Pull. 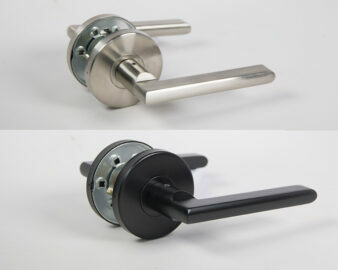 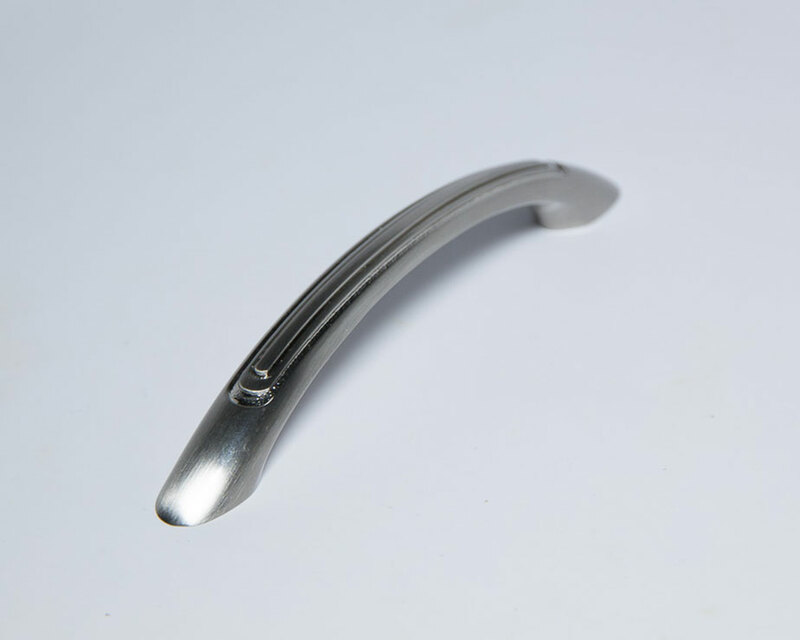 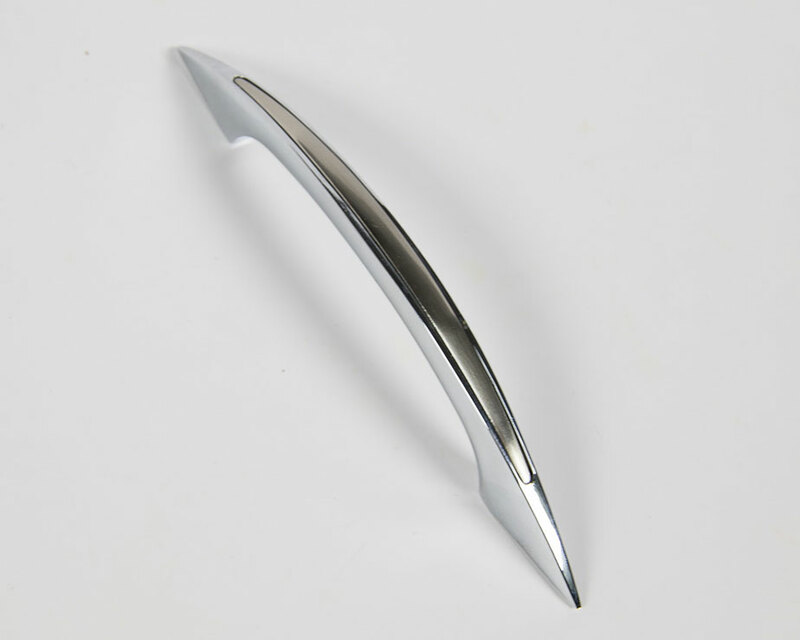 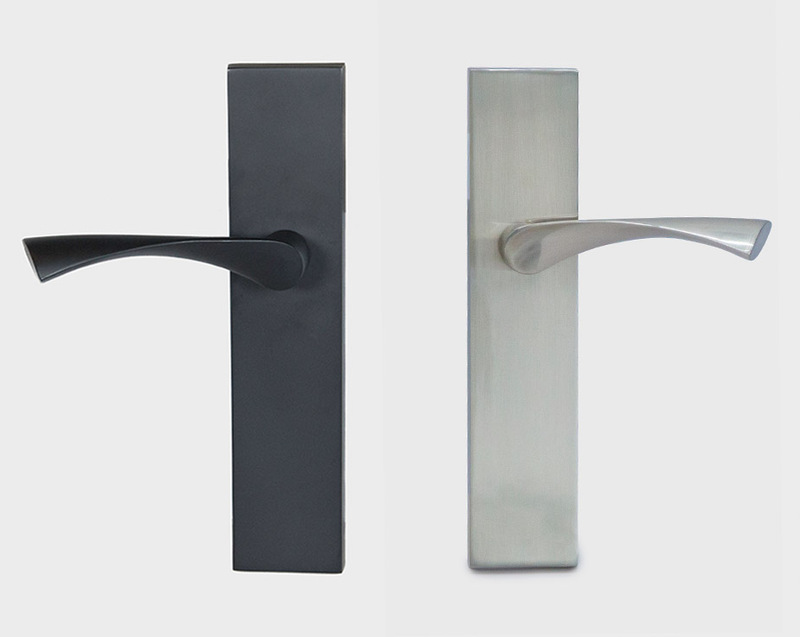 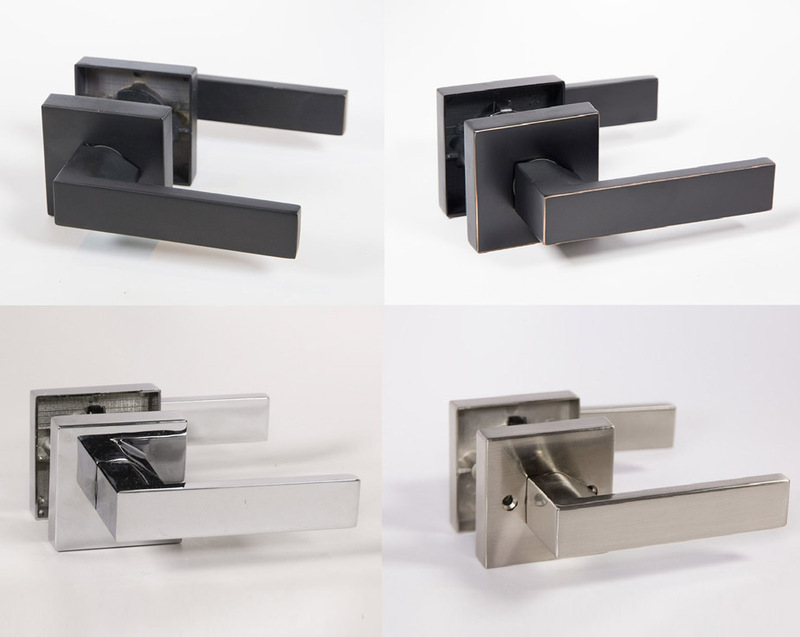 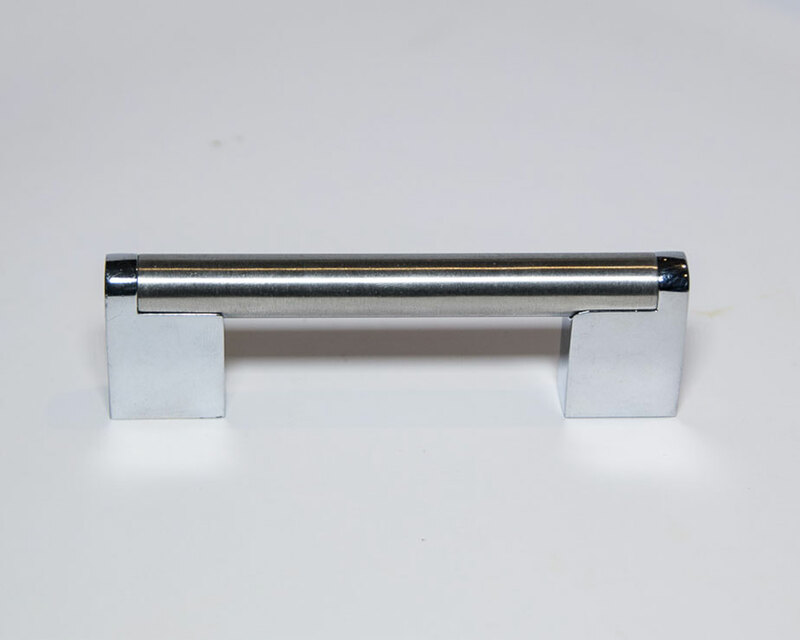 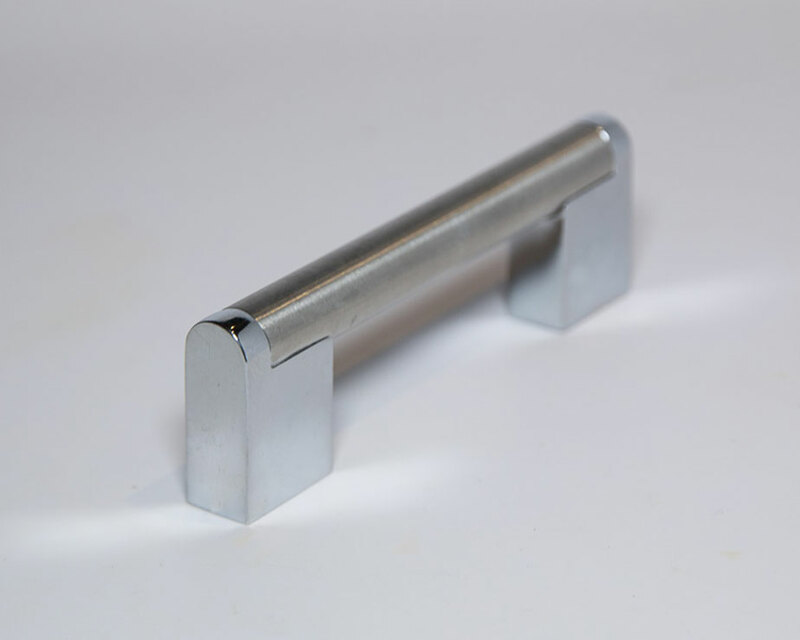 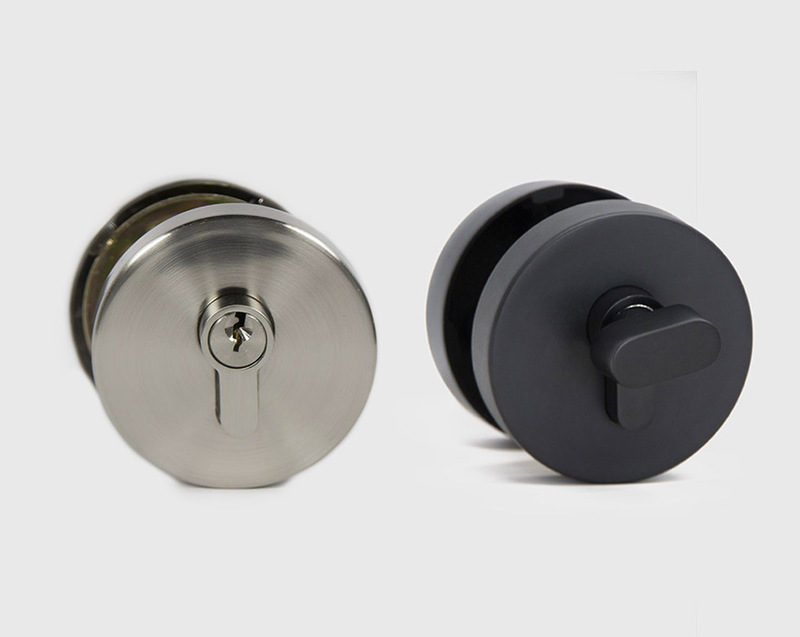 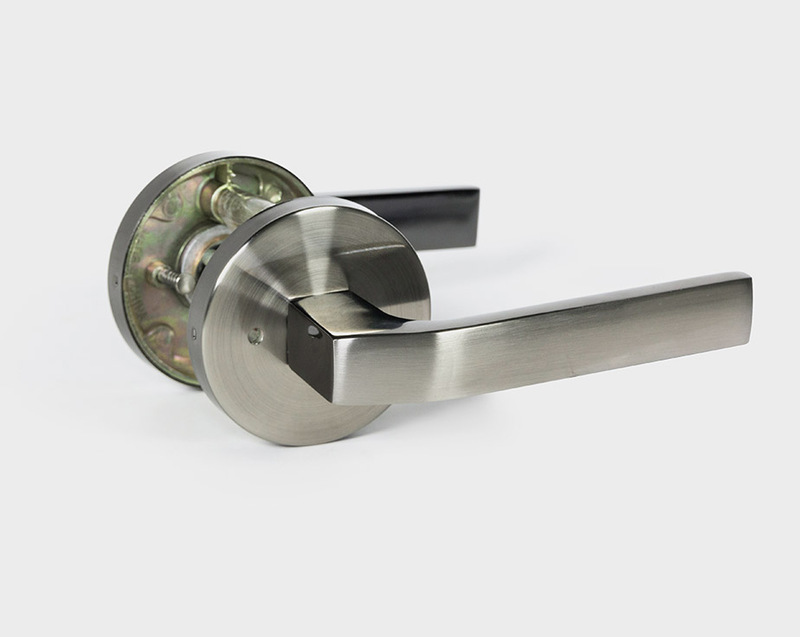 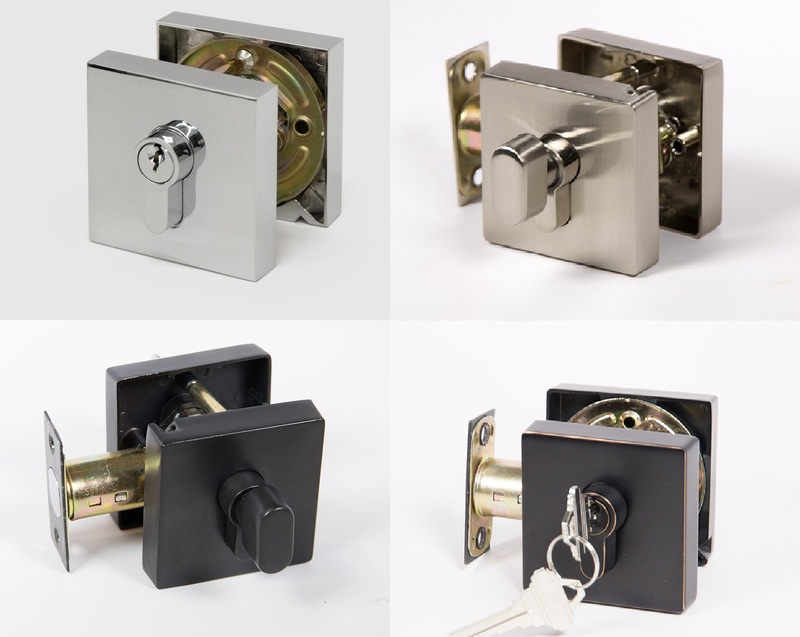 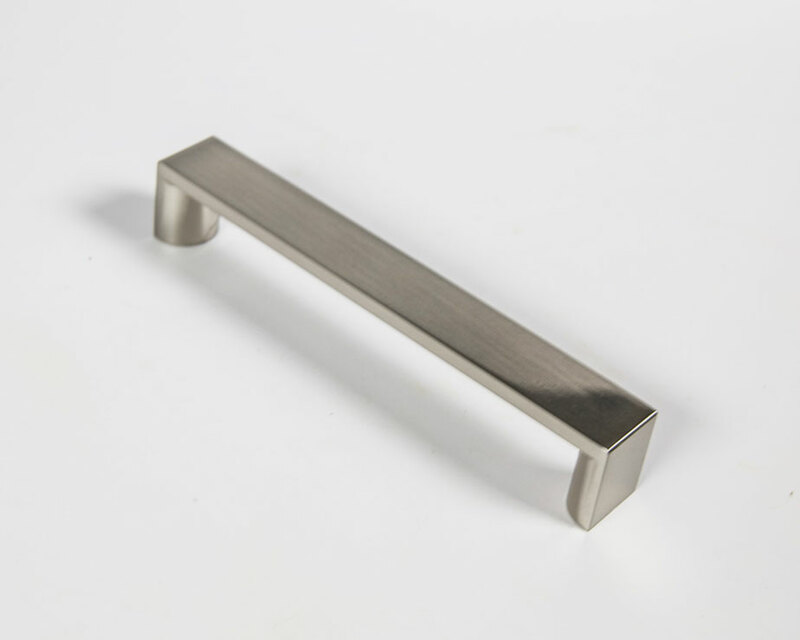 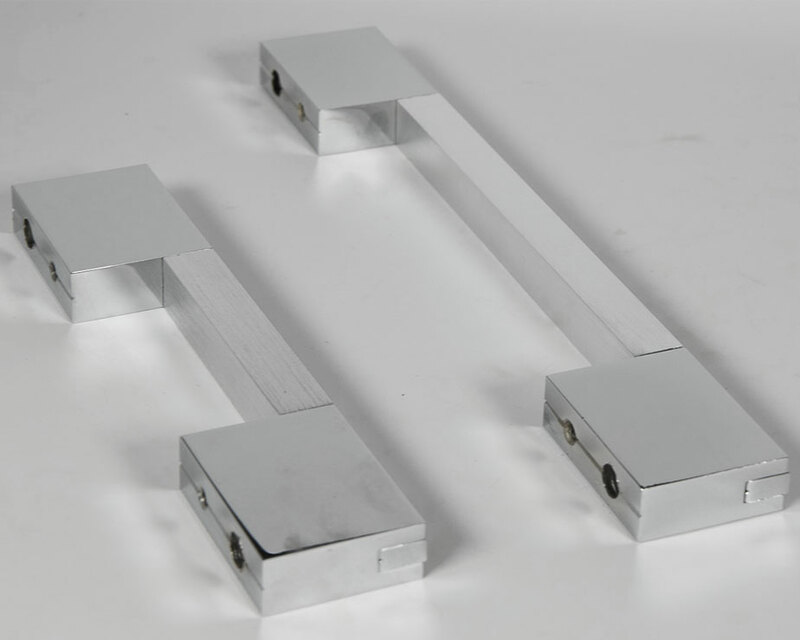 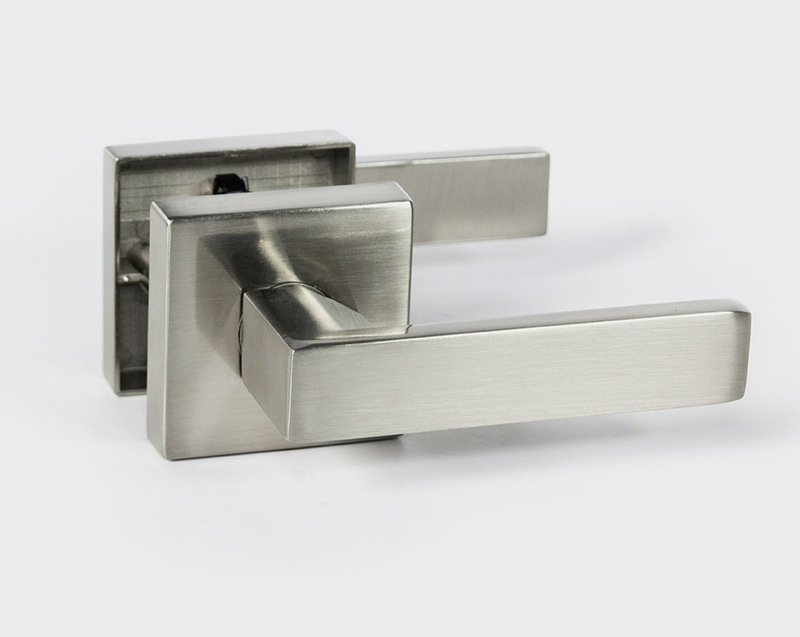 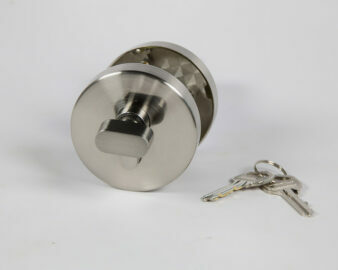 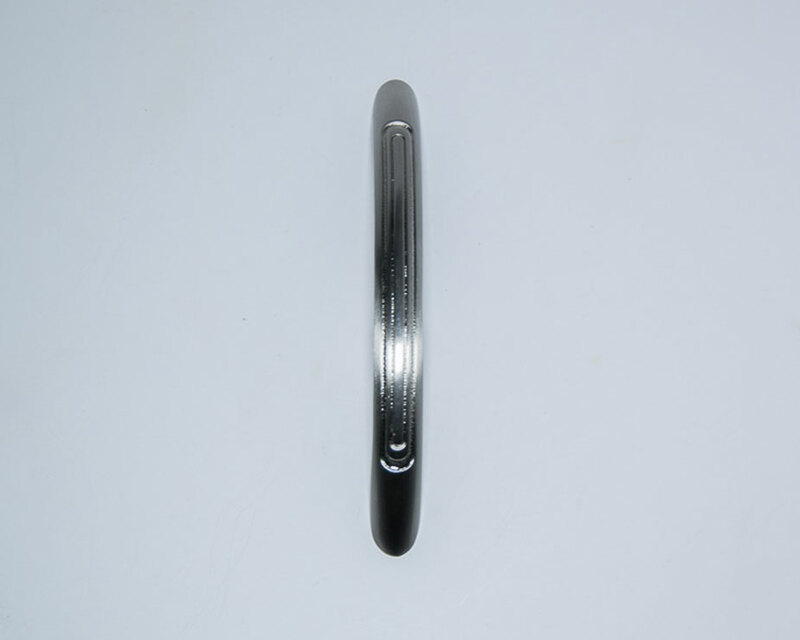 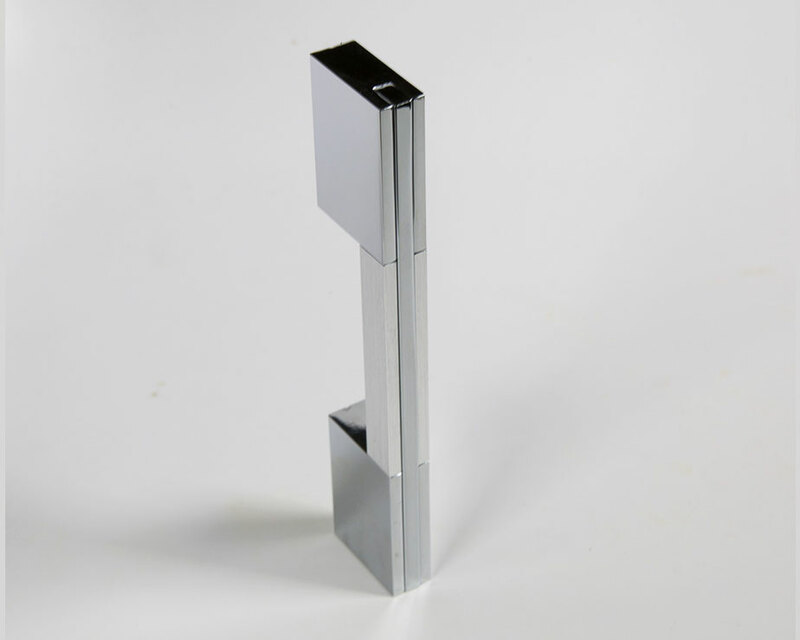 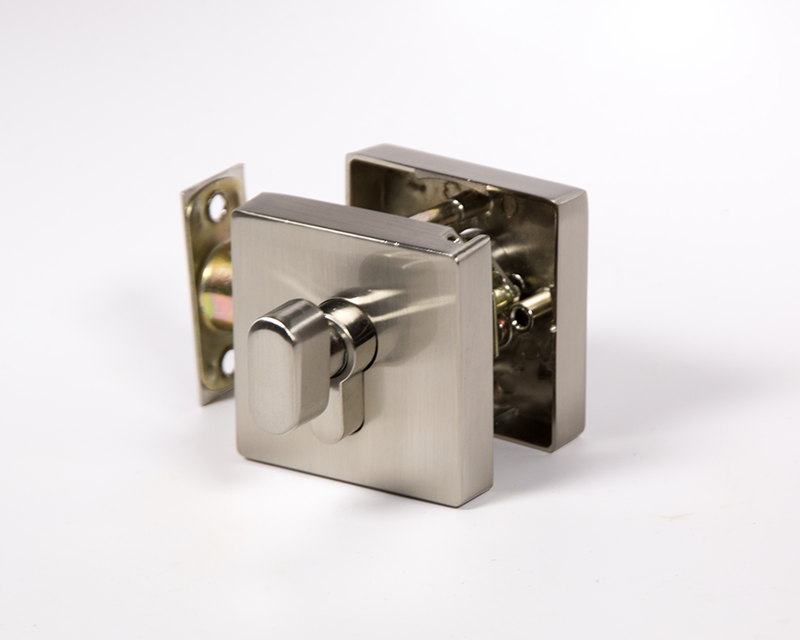 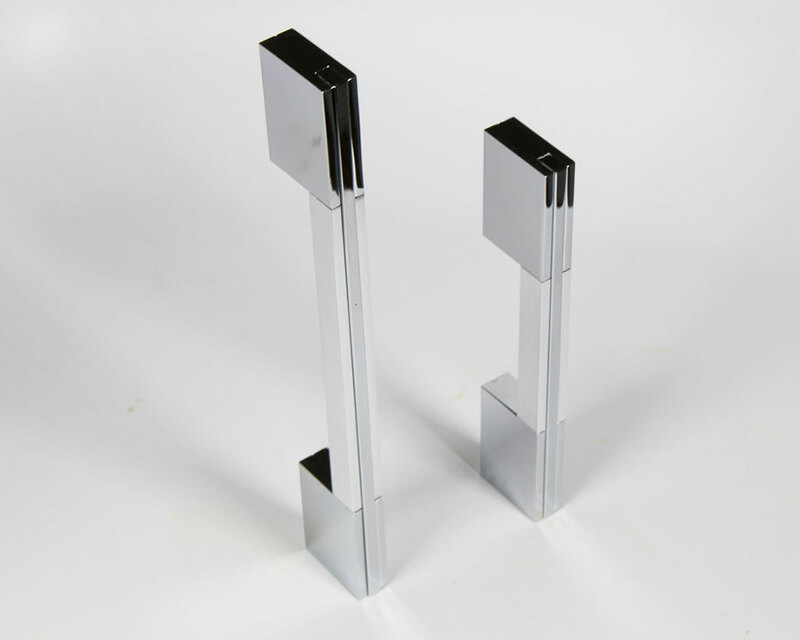 The high-quality construction of the handle enables this piece of hardware to be enjoyed for years. 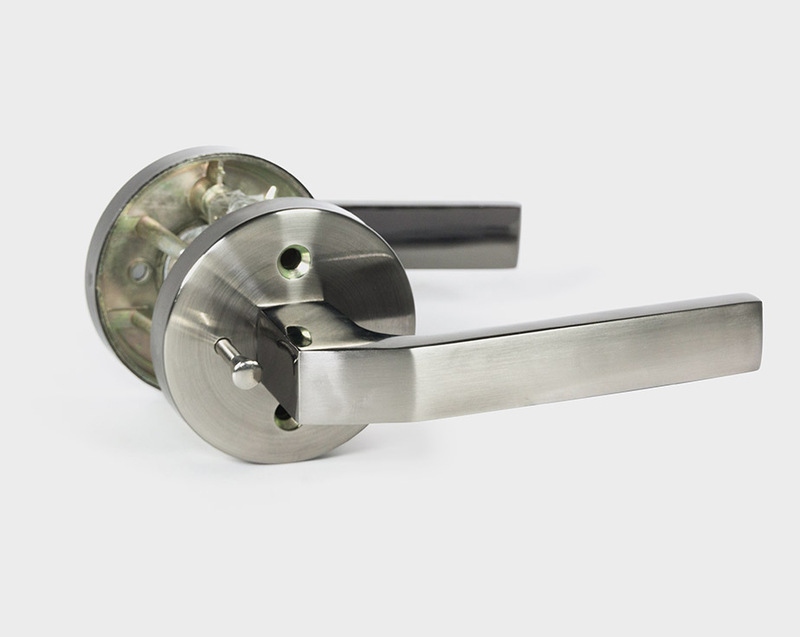 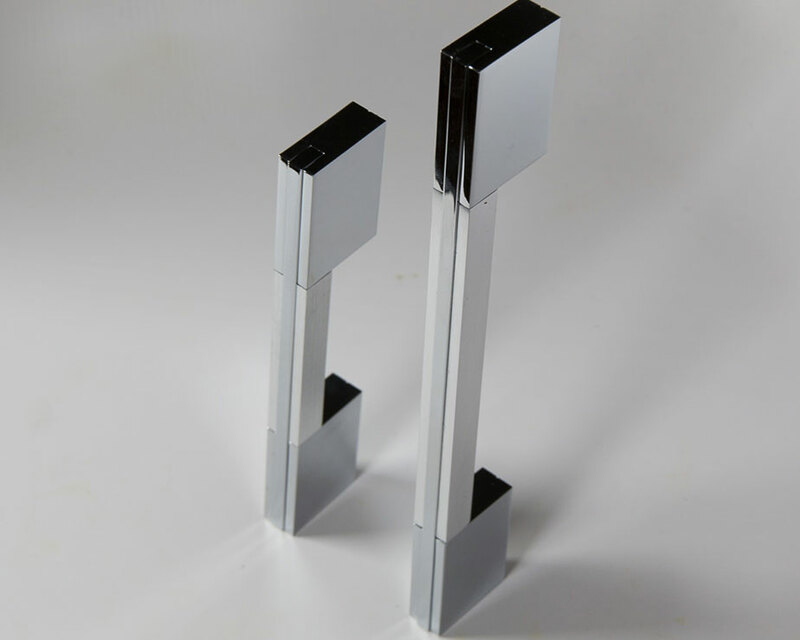 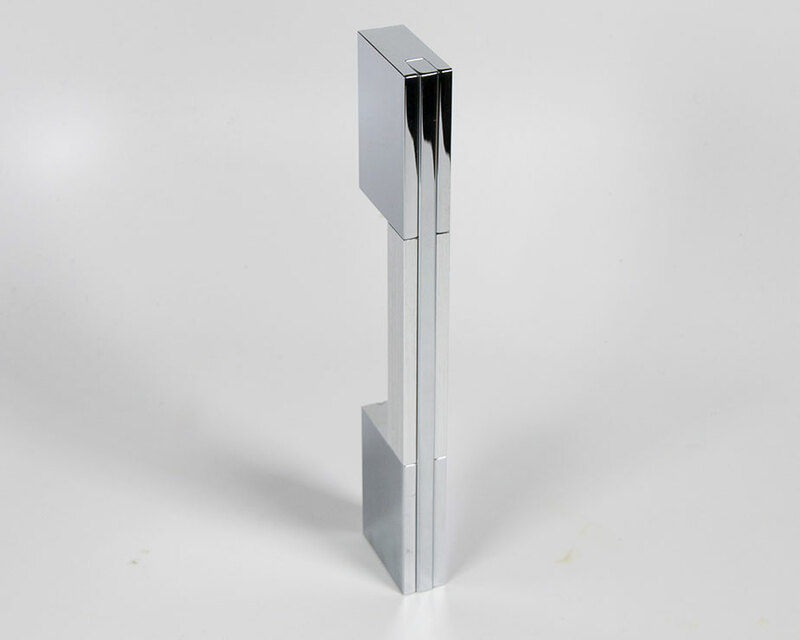 Brushed Chrome finish with Satin Nickel Elements. 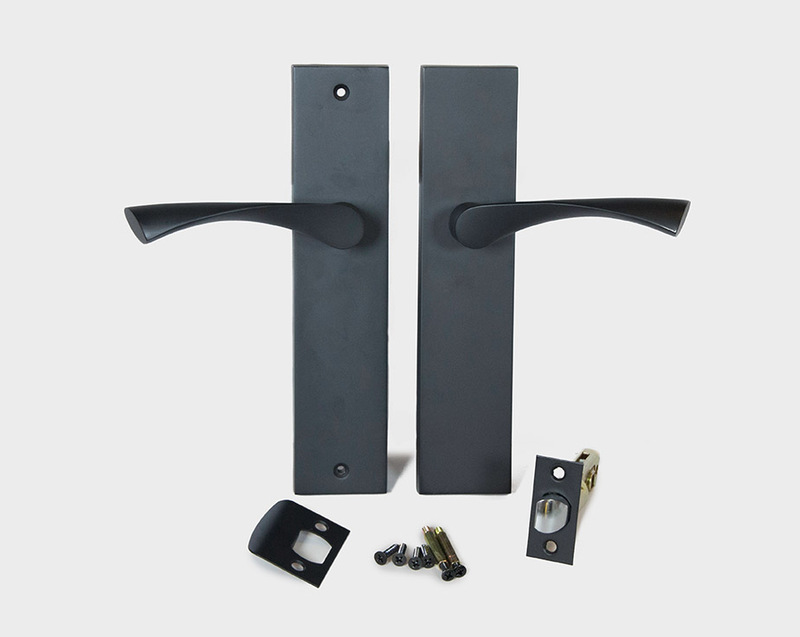 Includes two 8-32 x 1 in. 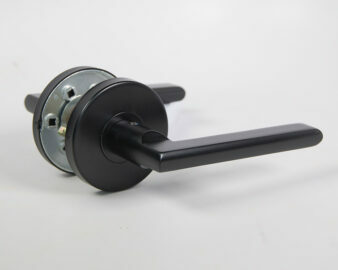 machine screws for easy rear mount installation.